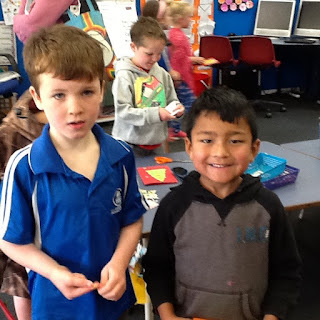 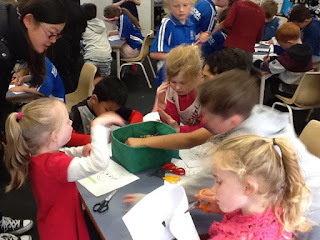 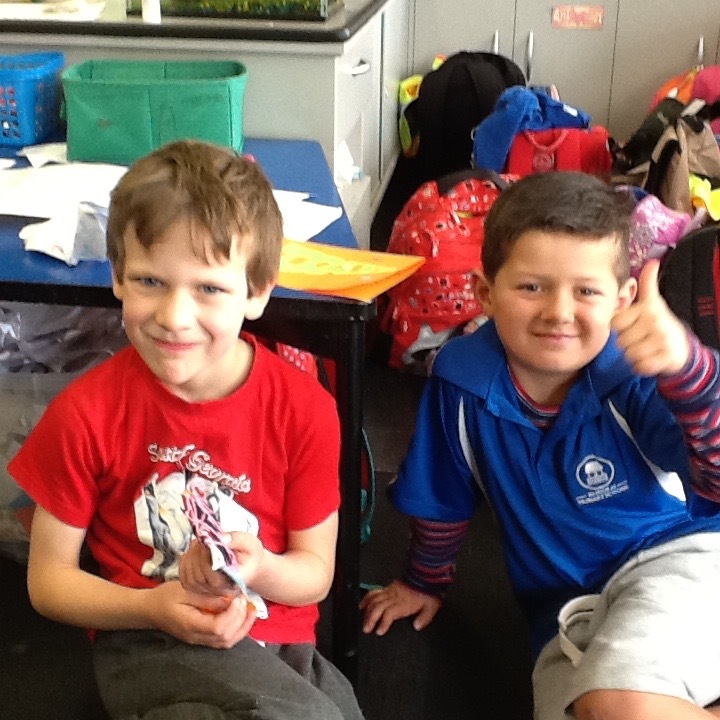 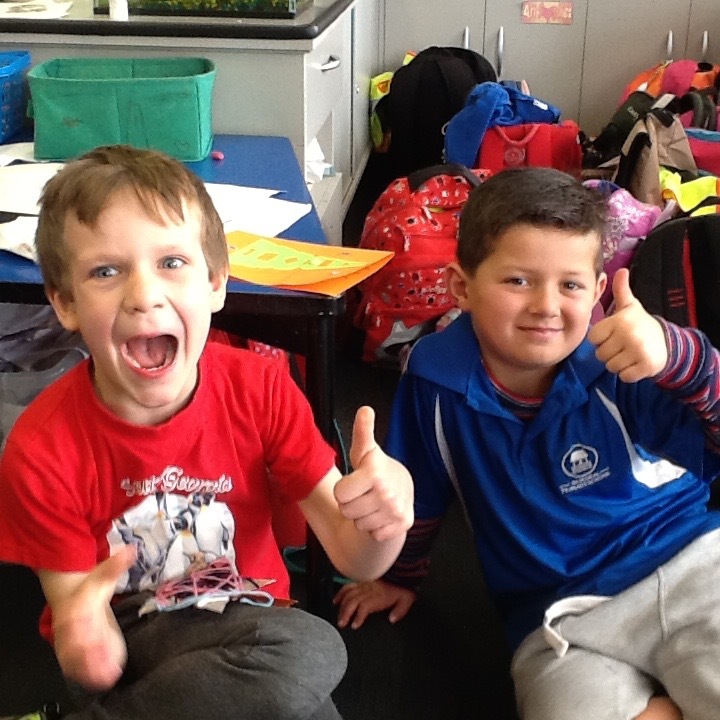 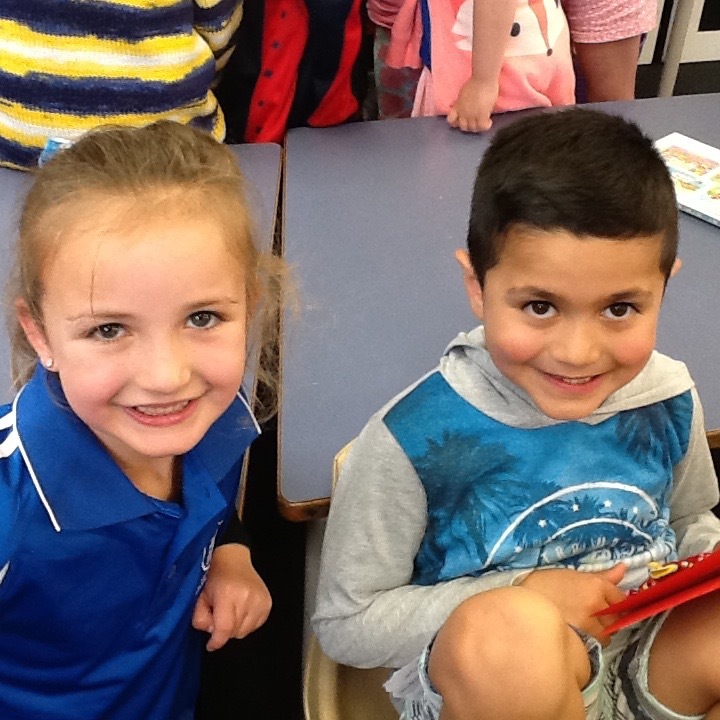 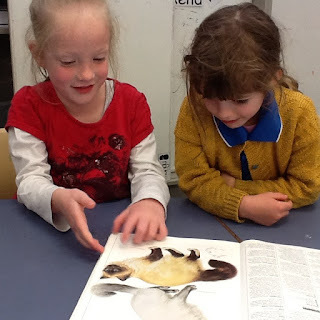 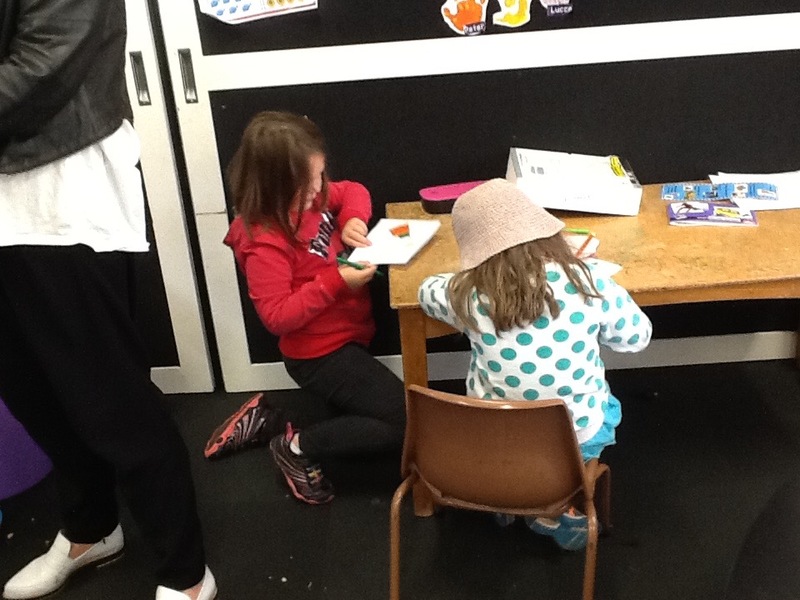 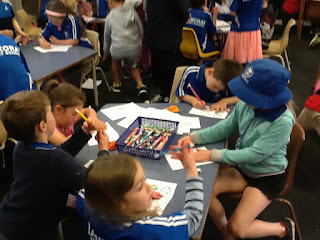 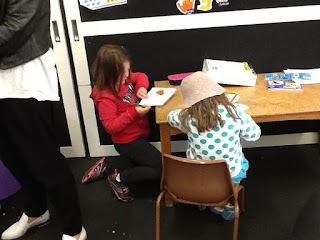 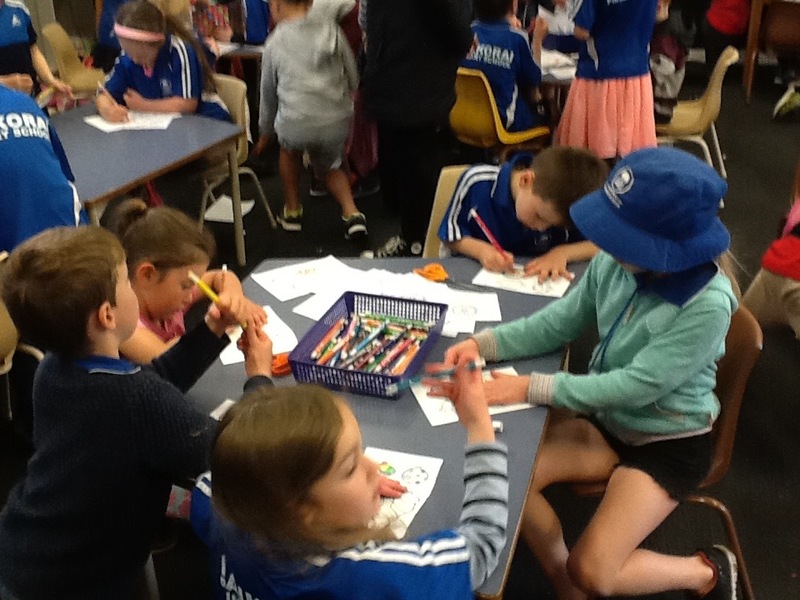 The enthusiastic learners from Room 9 have been learning how to say the names of body parts in Te Reo Māori. 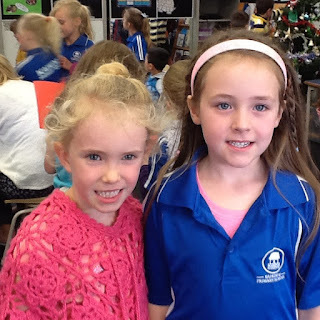 We thought it would be fun to create an instructional video for our friends and families to learn these words too! 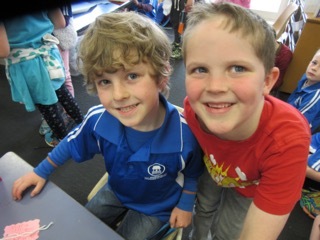 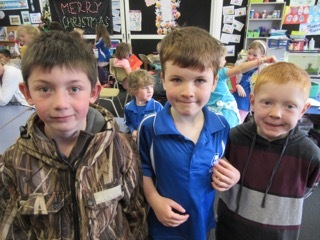 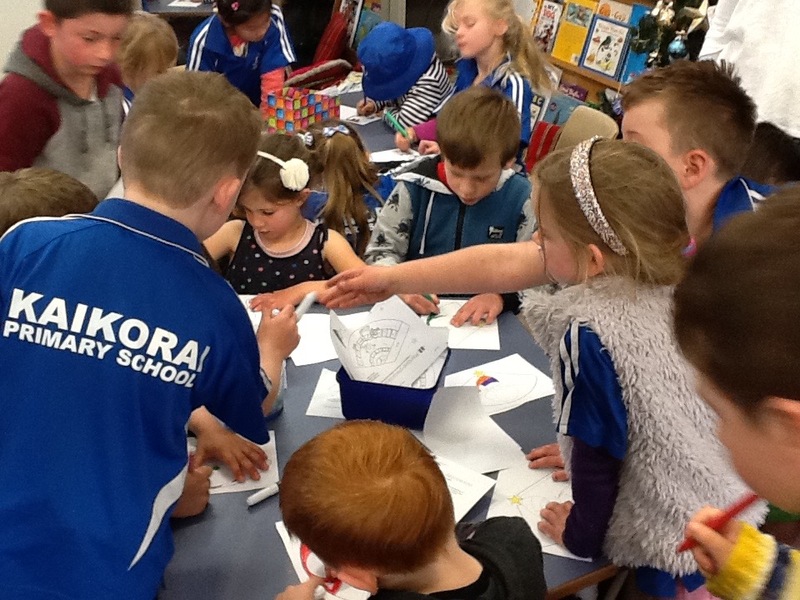 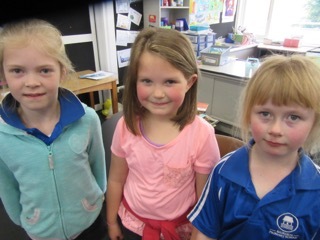 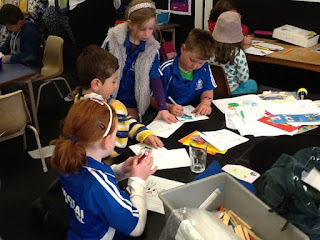 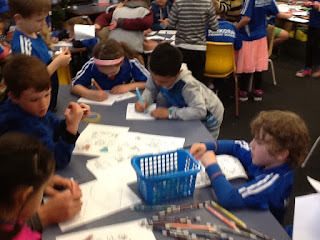 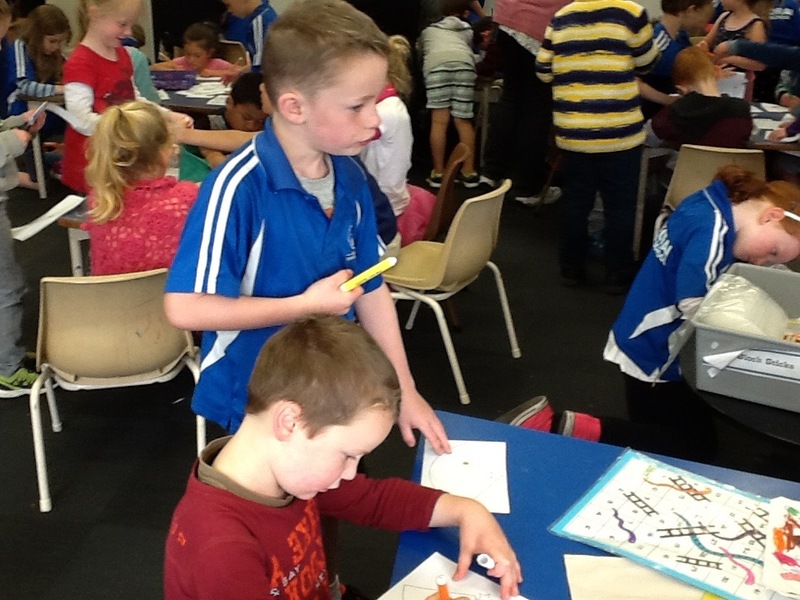 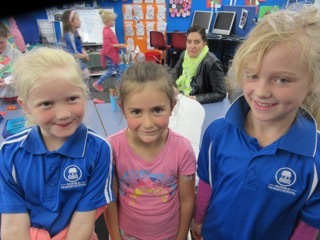 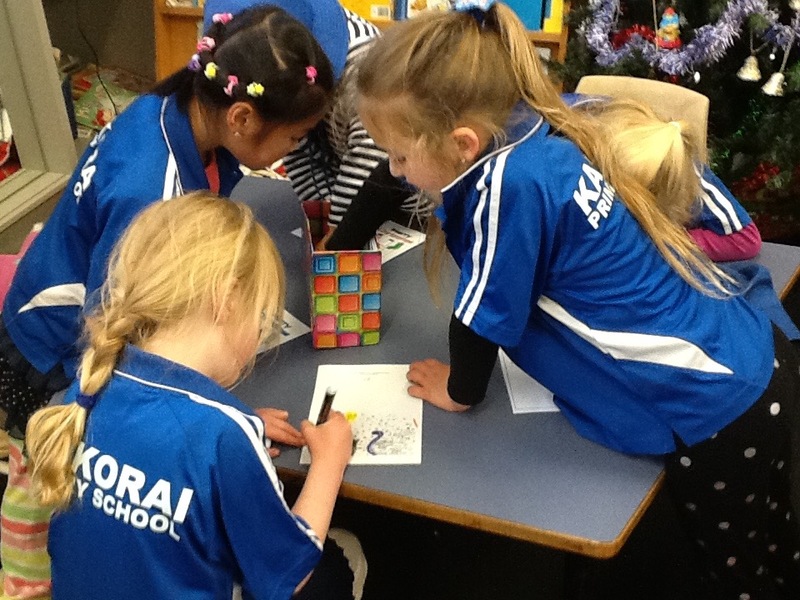 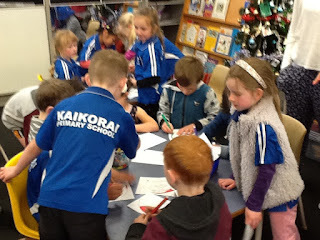 All year long the enthusiastic writers from Room 9 have been writing to penpals from Kaikorai School in Dunedin. 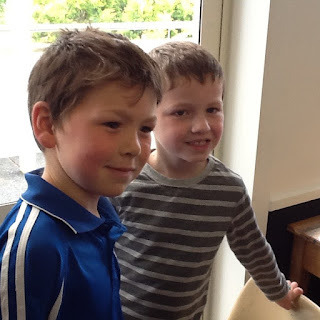 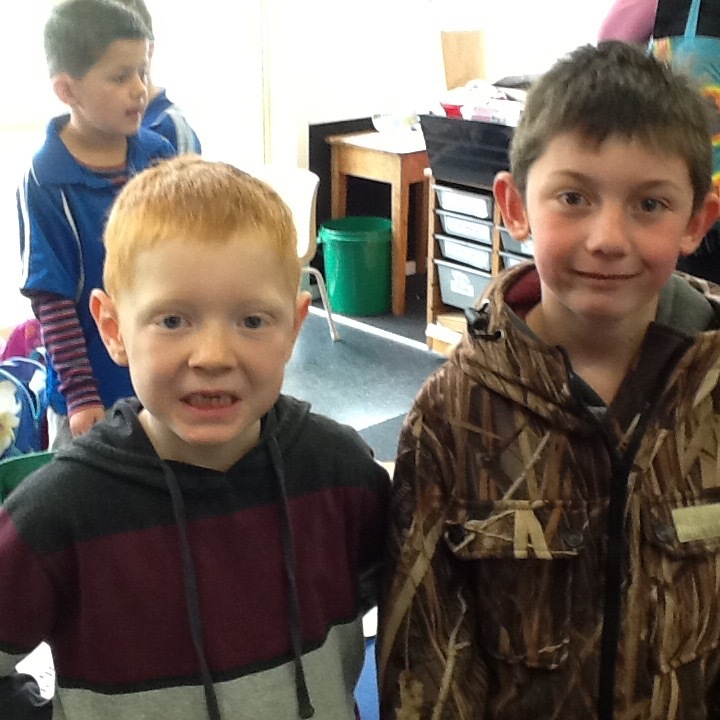 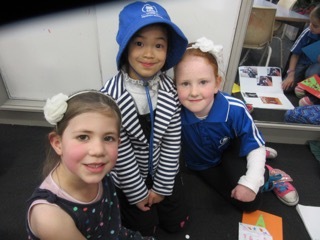 On Wednesday this week our penpals hopped on the bus and came down the hill to visit us!! 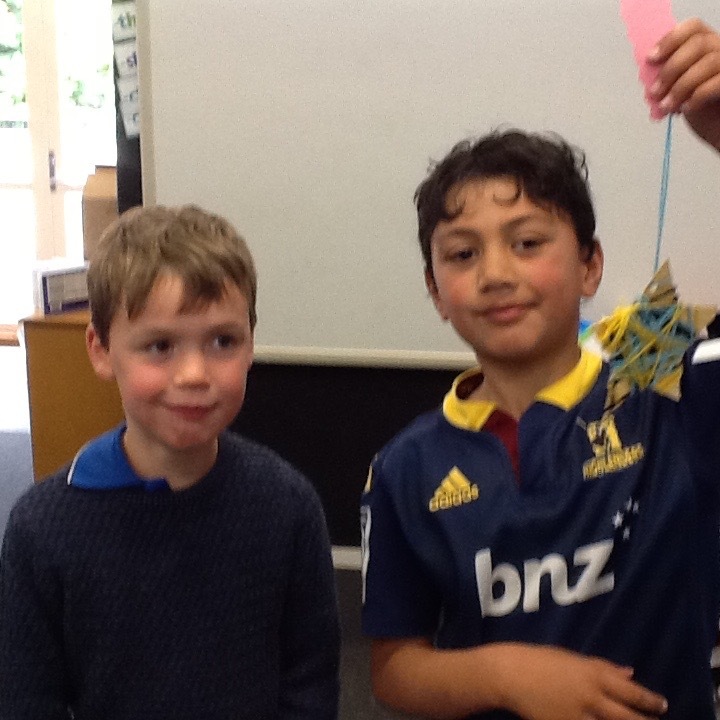 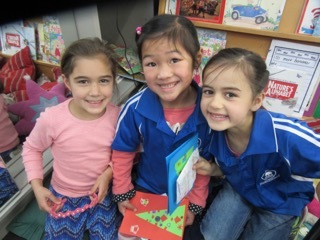 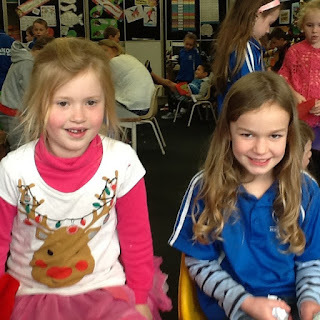 Our penpals surprised us with beautiful gifts that they had made for us, a Christmas star and a Christmas card! 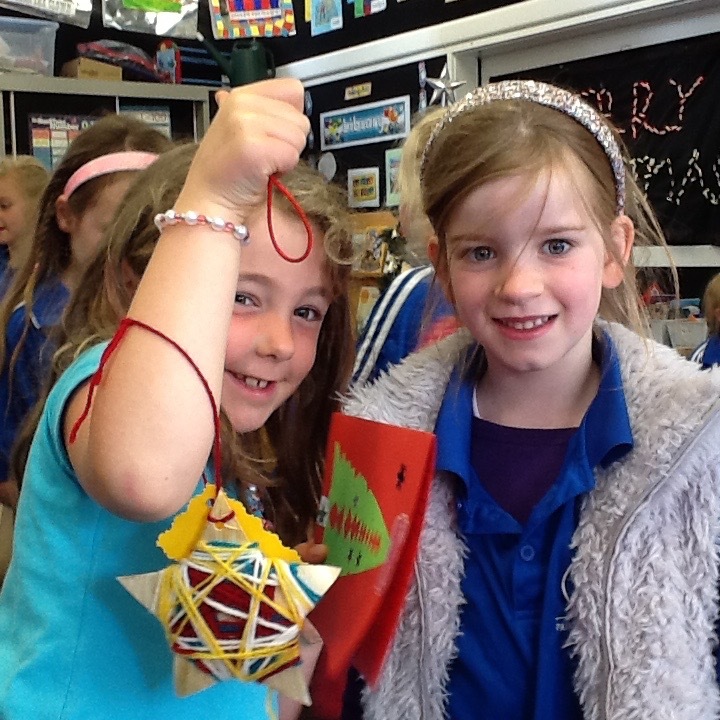 We had a GREAT time showing our penpals around our school, and then in the afternoon had a craft afternoon making Christmas decorations. What a fun day! 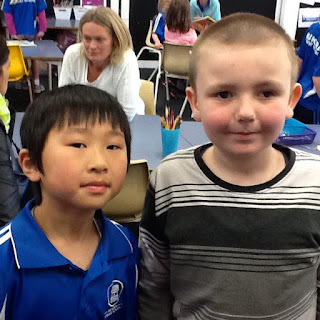 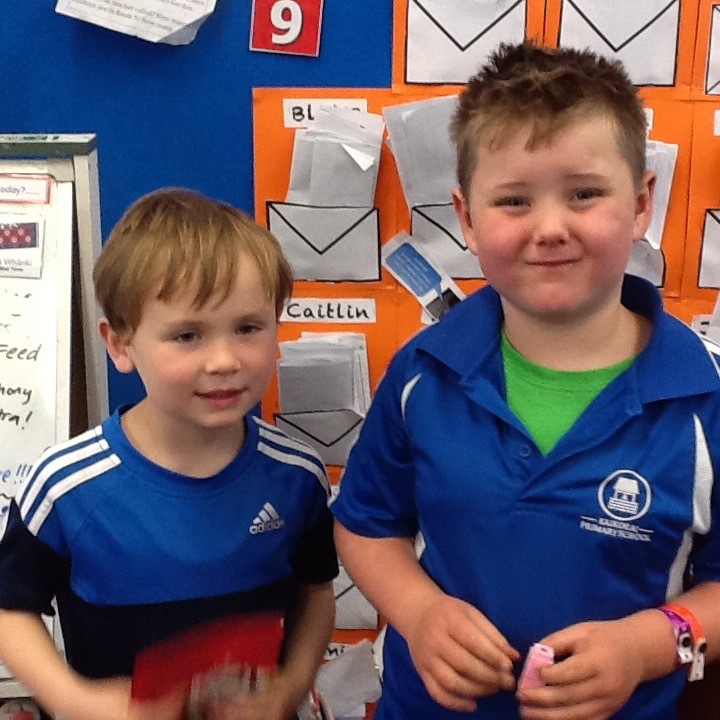 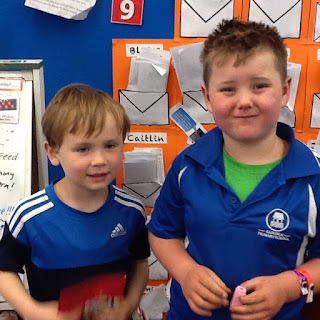 We hope to meet our penpals again soon!